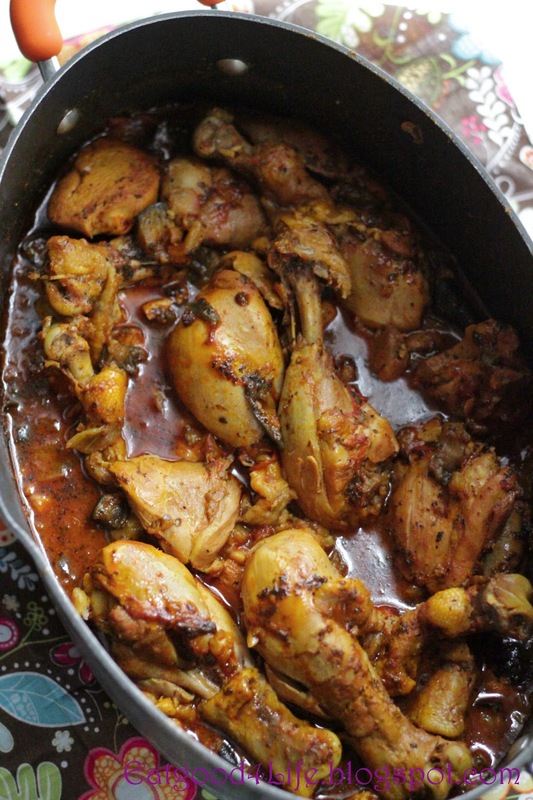 Moroccan chicken is one of my ultimate favorite chicken recipes of all times. I don’t eat much poultry but when I do this one recipe I like to make. I haven’t quite made anything like this before as I was not exposed to it until last week. 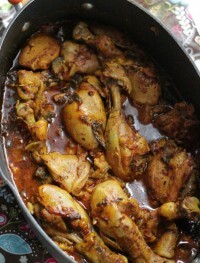 I have never had Moroccan chicken before. My best friend actually had some girlfriends for dinner last week and this is what she served. It was a huge hit and everyone requested the recipe. When I got home, the next day, I gathered the ingredients, well the chicken and eggplant pretty much, as all of the other ingredients were already in my pantry and made it. It was too a super hit so I figured I post the recipe for you to have. 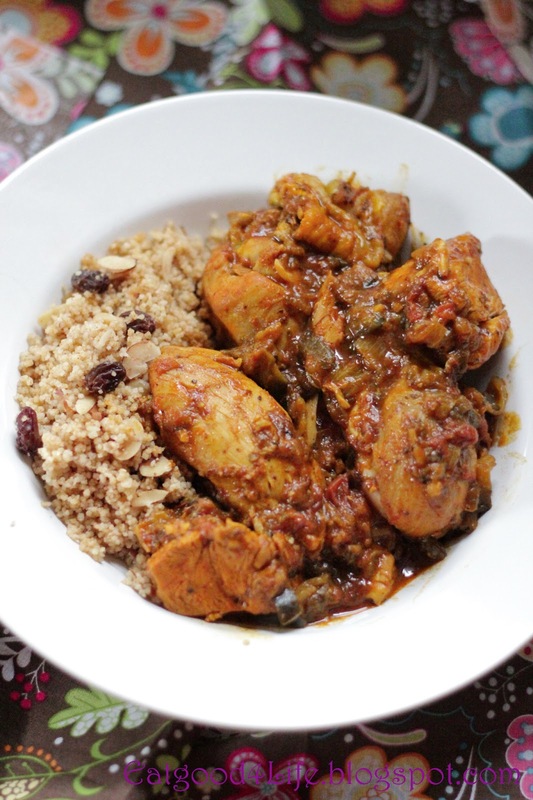 I have made a few adaptations to the recipe and it still tasted and turned out superb. I omitted the eggplant oven step and made it less time consuming and simple. This recipe does actually use quite a few different spices. If you don’t have them I strongly recommend you go to an Indian market to get them, as they will be way cheaper and you will get much more quantity for your money. Regular supermarkets will have them but you will pay quadruple the price for a 1/4 of the amount. I paired the Moroccan chicken with some Moroccan whole wheat couscous however you can just use brown rice if you prefer. 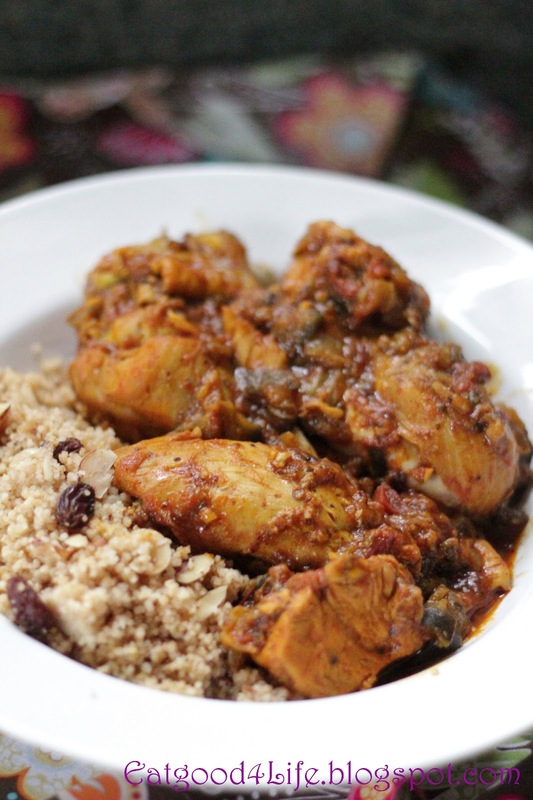 Since it was Moroccan chicken, couscous was more appropriate to pair this dish with. You can half the recipe to yield 4 servings instead. I must also add that if you keep the amounts you are going to need a fairly large pot to make this recipe. Anyhow, enjoy this succulent and awesome recipe. This one is staying in my chicken repeat recipes for ever!! I paired this Moroccan chicken with some Moroccan couscous that was very easy to make and also very yummy!! 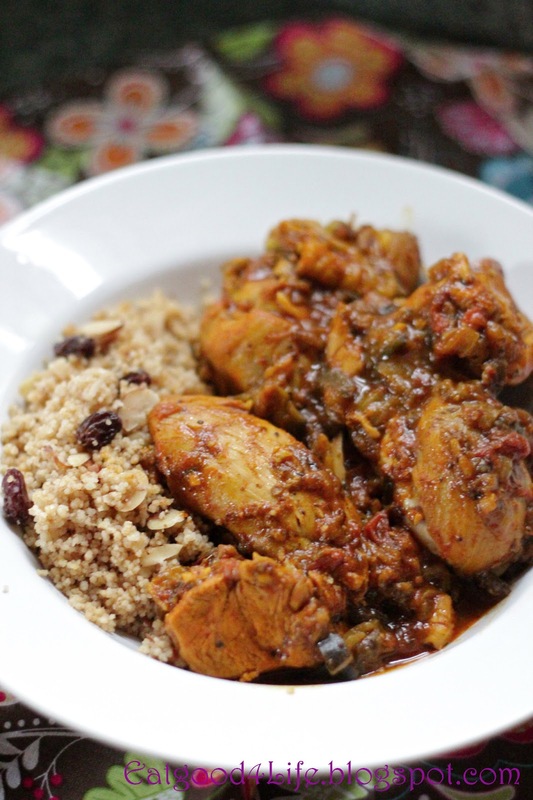 You will need quite a few spices for this dish but once you get them they will last you for ever, plus these are really powerful healthy spices that your body will benefit from. Heat 2 tablespoons olive oil in heavy large wide pot, this is what I used, over medium heat. 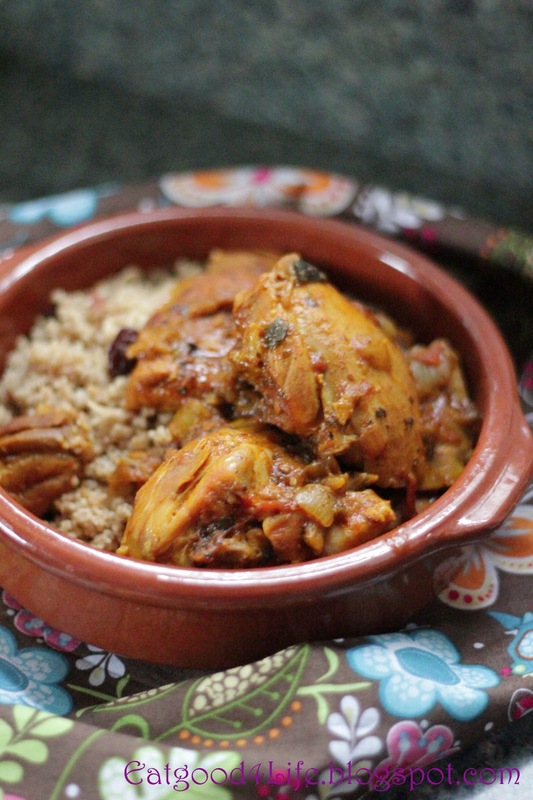 I served this chicken with this Moroccan couscous recipe. I actually doubled the recipe for it. 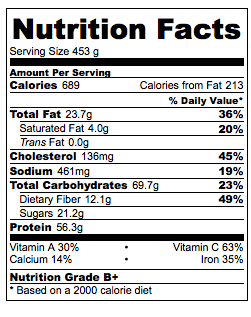 Nutrition facts calculated based on the recipe giving 8 servings. Couscous was included in the calculations.